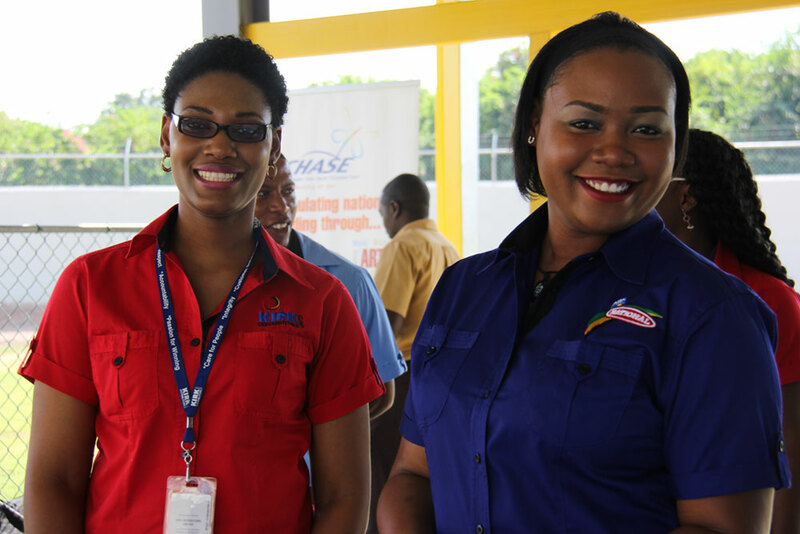 Jamaicans are familiar with the various non-profit programmes established to help those in need. However, many might not necessarily know the faces or even the names of those making these initiatives possible. In the case of the National Baking Company’s giving history, this might have to do with the CEO’s true passion for altruism rather than the need for personal accolades and recognition, or even financial reward. Gary “Butch” Hendrickson, tirelessly seeks and embraces programmes geared toward empowering and uplifting Jamaicans. This characteristic is due in large part to a mindset that has been ingrained in his family for generations. 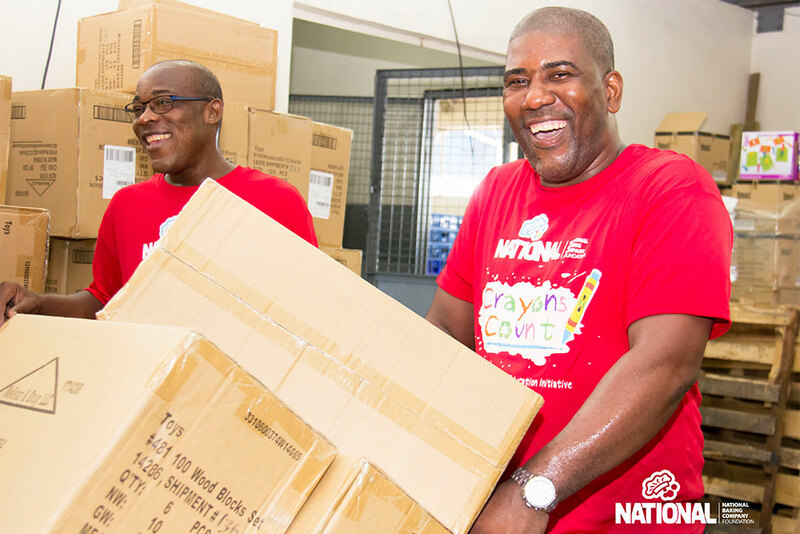 As a result, National Baking Company has contributed to several worthy causes in Jamaica. In August 2015, this commitment led to the establishment of the National Baking Company Foundation. The National Baking Company Foundation recognises that a significant portion of the Jamaican population is without certain essential and basic resources. Whether a need is discovered or brought to our attention, there is no hesitation in lending a hand to a venture deemed as worthy. The National Baking Company Foundation, therefore, has its imprint on various charitable groups throughout Jamaica. 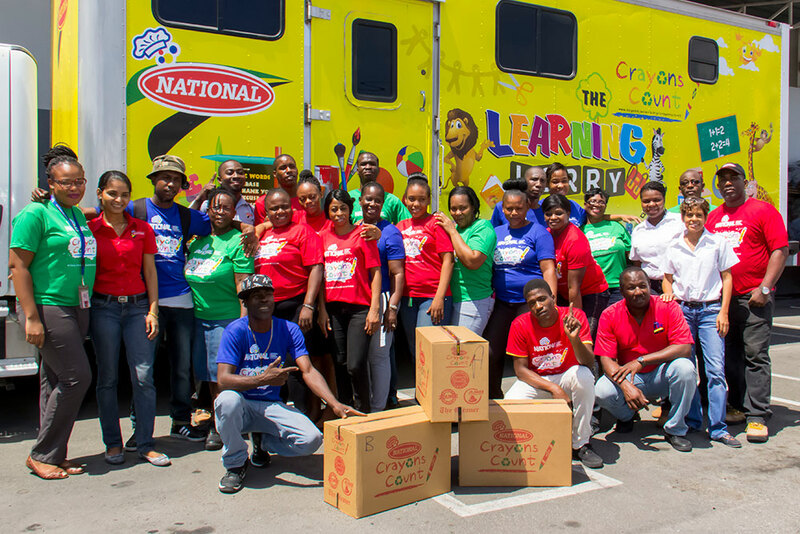 The National Baking Company Foundation is proud to be a part of community service initiatives across the island. 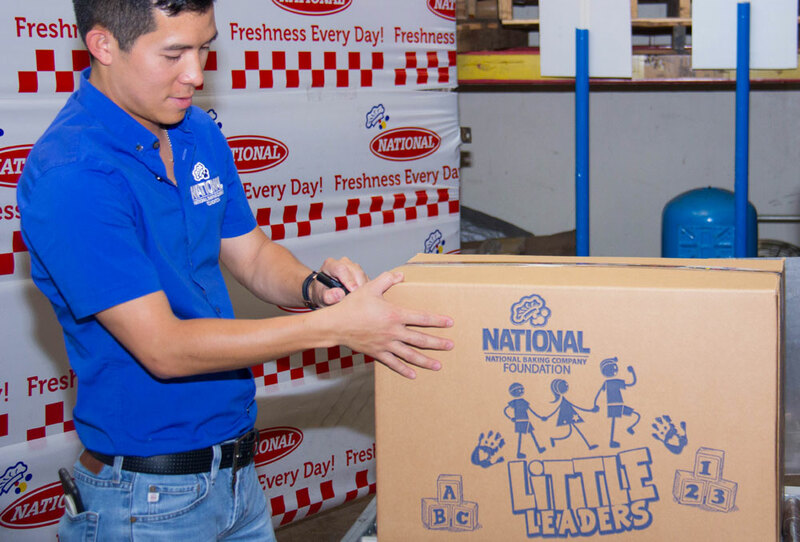 Standing on the success of its partnership with Crayons Count, an organisation created to support early childhood education, comes the Little Leaders Programme. In continuing their commitment to developing young minds, the Little Leaders Programme serves children from three to six years of age. 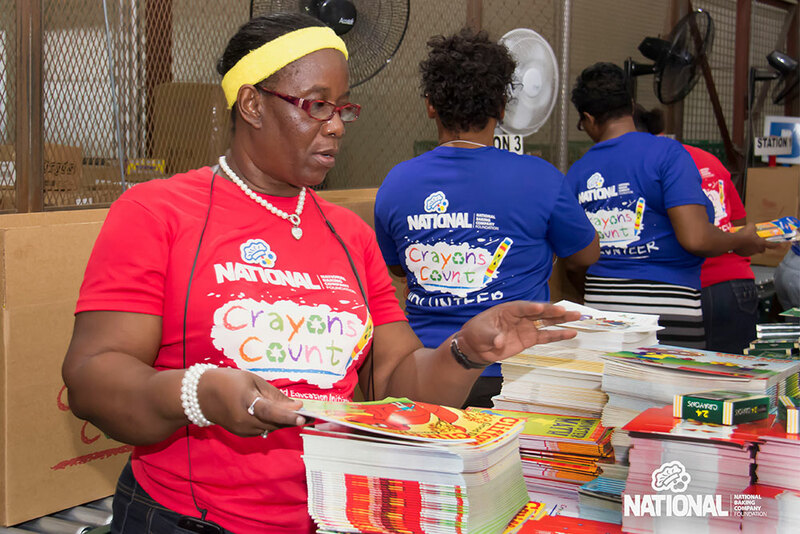 The Foundation is committed to improving literacy and access to education for these children, particularly in the areas of math and science as it helps to build Jamaica, one community at a time. The outreach efforts are impactful. The Foundation does not just issue donations to those in need. There is real engagement and a true, visible, sense of community. From a mobile learning unit for children, business expos, and Christmas fairs, the Foundation’s presence is felt in the community. Under the National Baking Company name, and more recently, as the National Baking Company Foundation, Hendrickson has inspired Jamaican community involvement. Apart from motivating his own staff at National Baking Company who willingly give of their time, other persons and organisations in Jamaica partner with Hendrickson and the Foundation to make a difference. The National Baking Company Foundation is a real spirit of Jamaica charity. Its impact reflects distinctly the resilience and stubborn optimism of Jamaicans and how, despite the challenges, the efforts of a few can do much to keep that inimitable spirit alive.